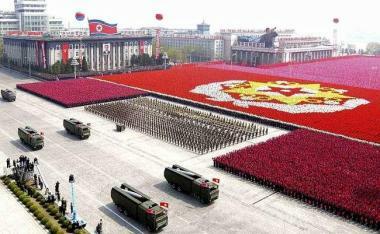 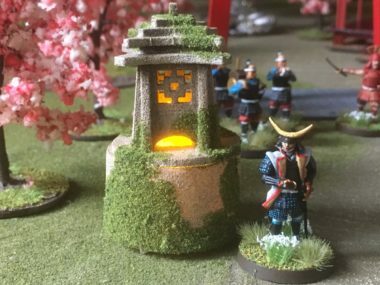 Its our intention to post at least one article a week. 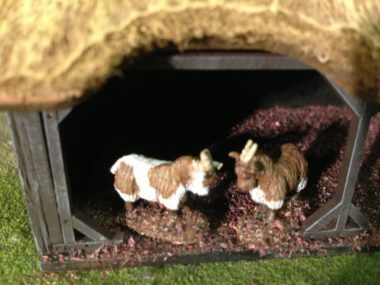 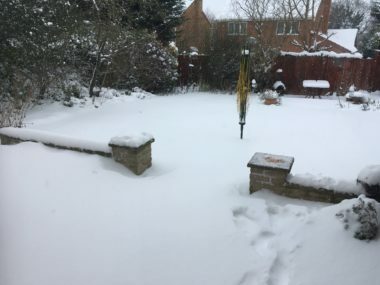 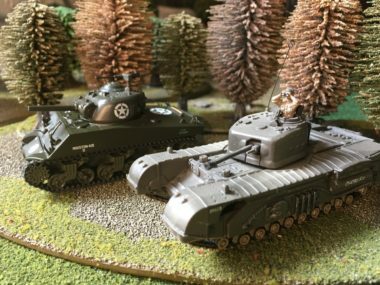 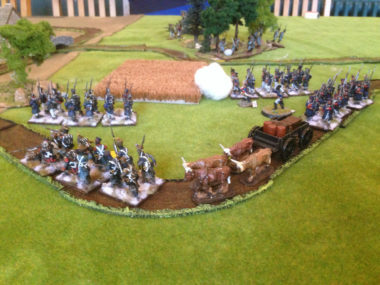 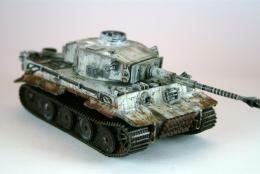 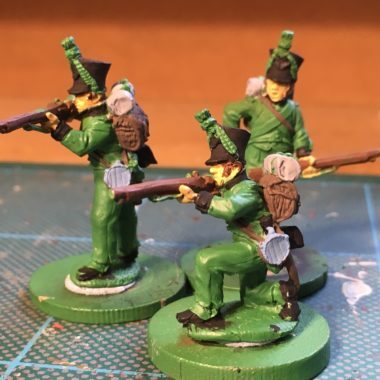 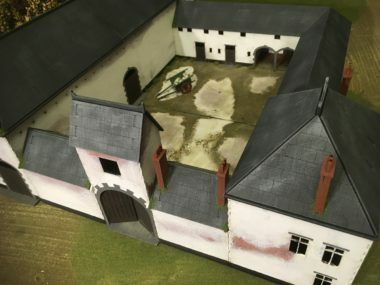 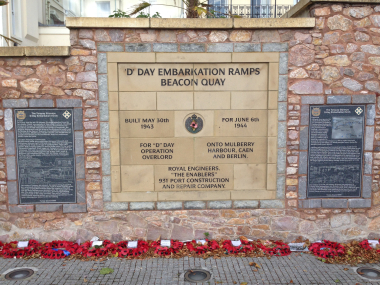 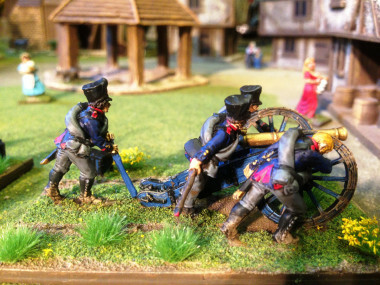 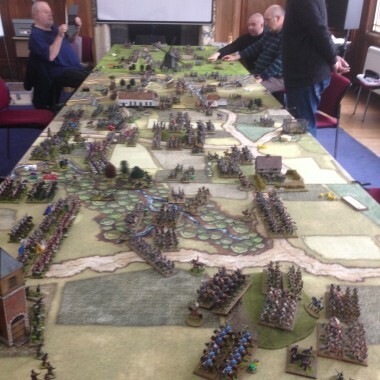 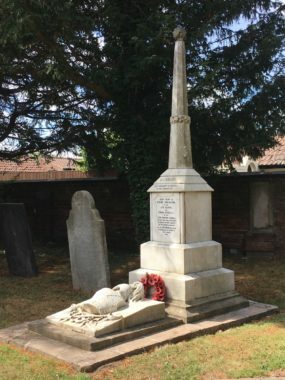 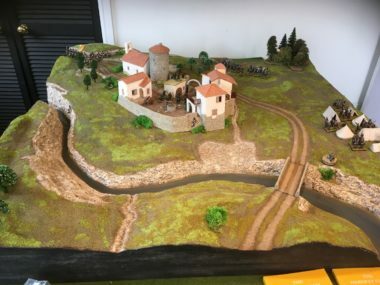 Its more of a personal blog covering our journey through the hobby of wargaming. 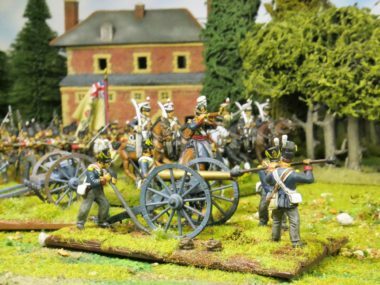 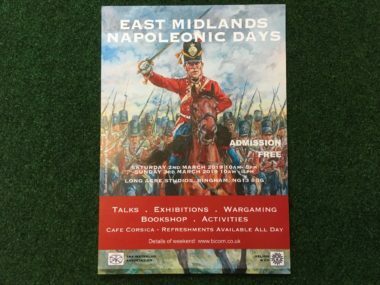 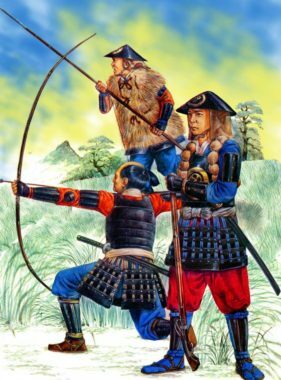 You should find battle reports, painting articles, visits to battlefields and shows, modelling tips and hints, conversing and much more. 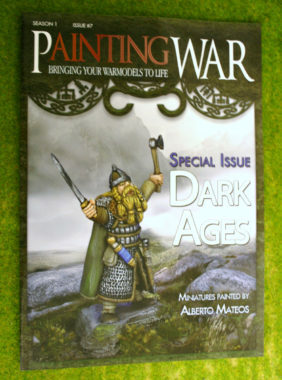 Don’t worry, there’s no hard selling, in fact we may well cover subjects or items that we don’t sell. 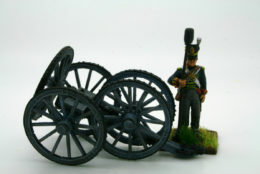 We just hope you enjoy the articles and they help to enthuse you. 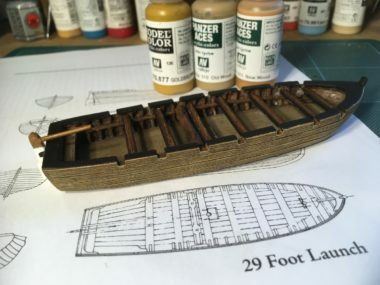 Whats on the work bench? 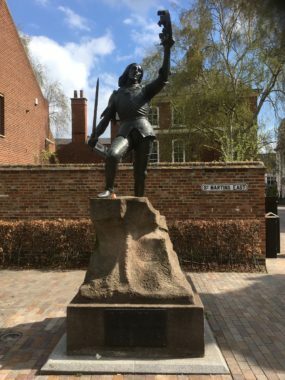 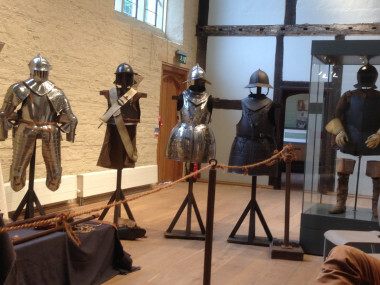 King Richard III Visitor Centre. 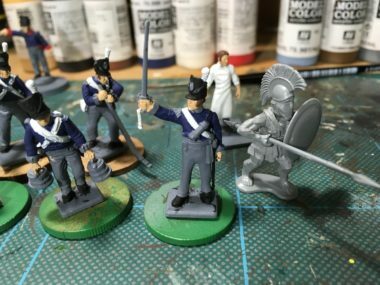 Painters Block - Goal setting! 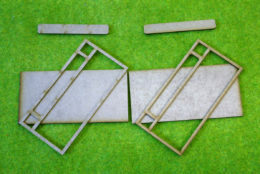 Mining The Lead Pile and Finding Fun! 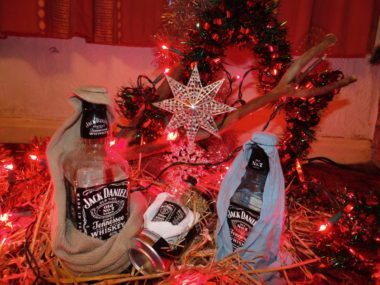 Happy New Year and a Cautionary Tale! 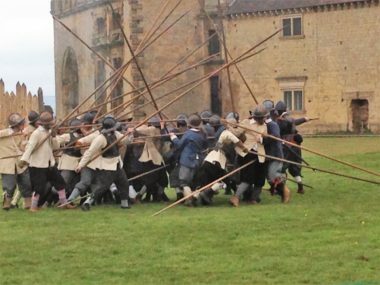 50 Shades of Grey - and a Touch of Blue? 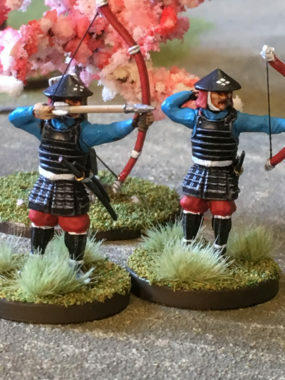 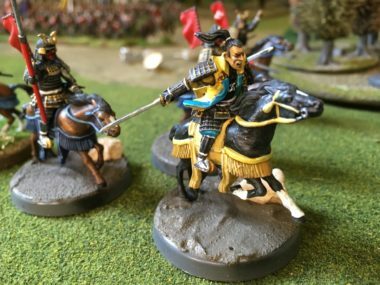 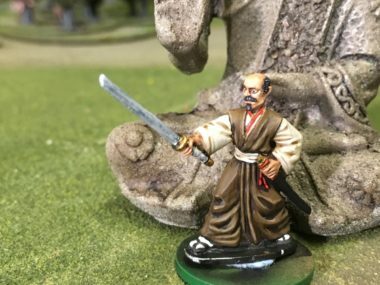 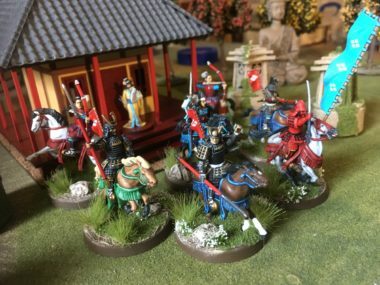 Daimyos Retinue is on the Work Bench! 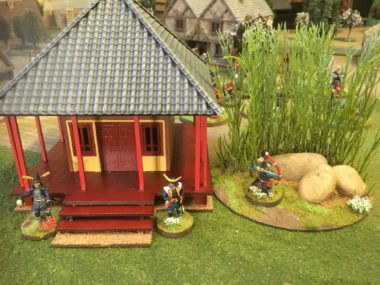 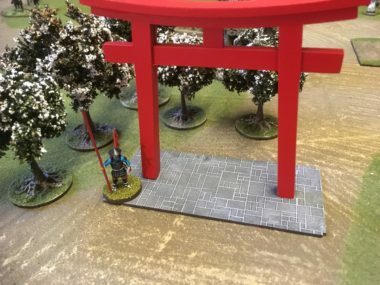 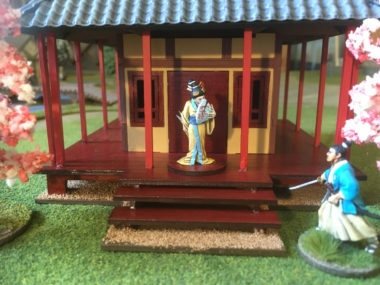 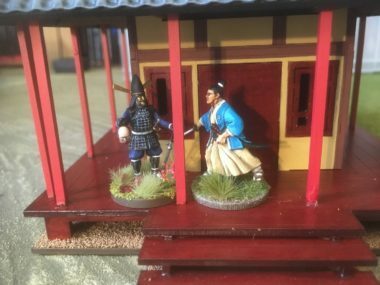 More for Test of Honour - Scenery & Musashi! 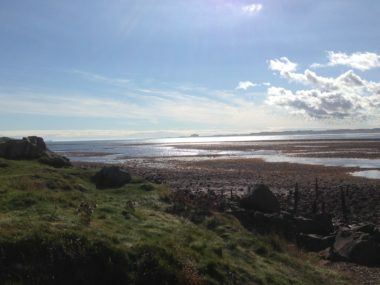 Exciting times at Lucid eye! 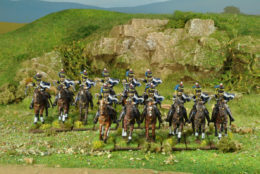 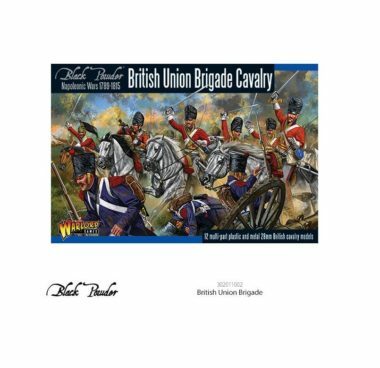 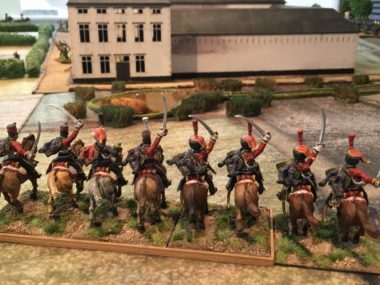 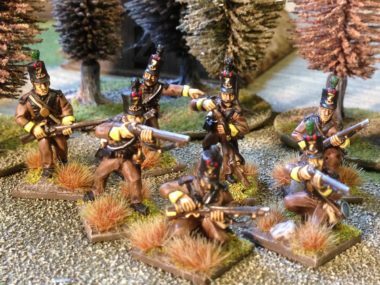 New British Heavy Cavalry from Warlord! 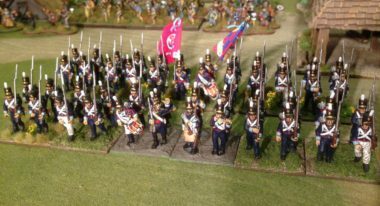 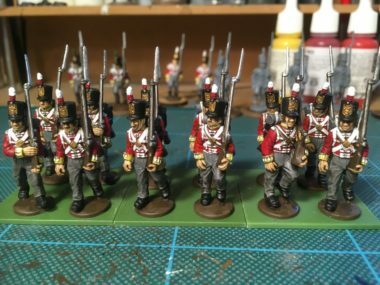 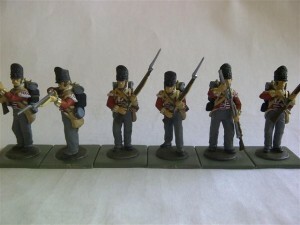 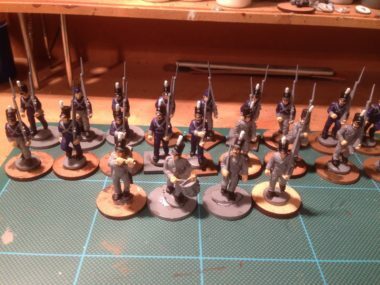 Researching the Research - Batch painting the 28th Regt. 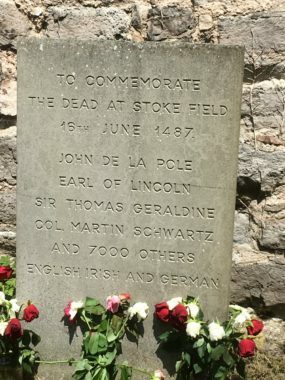 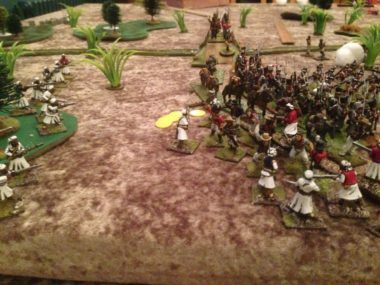 Why are you still playing Black Powder? 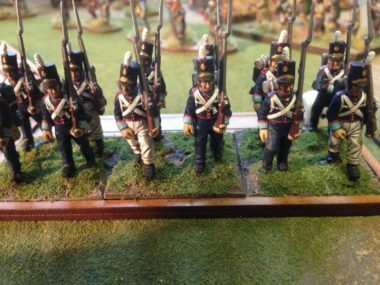 O.C.D? 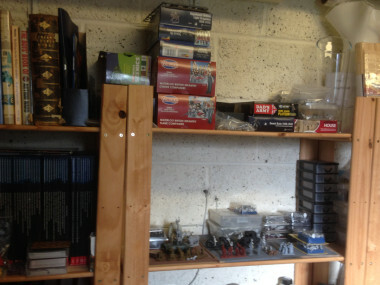 - No, just organised. 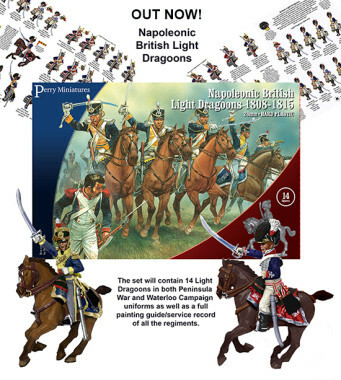 Are you Napoleon or Wellington? 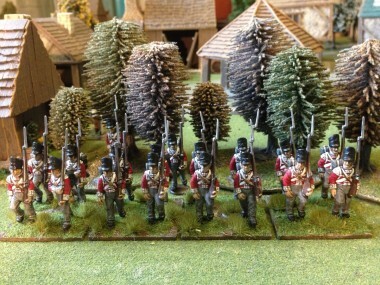 The Retreat from Fort Josephine, St. Ailleurs 1810. 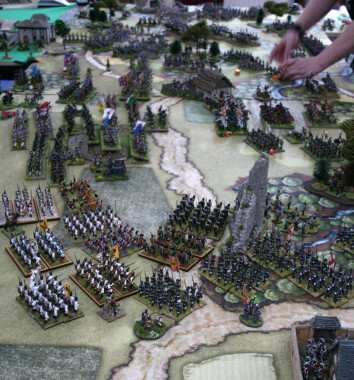 Rules for Old Wargamers with Short Attention Spans! 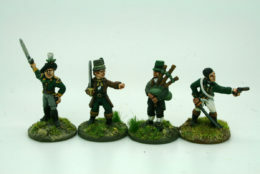 Footsore Irish Slingers - Done! 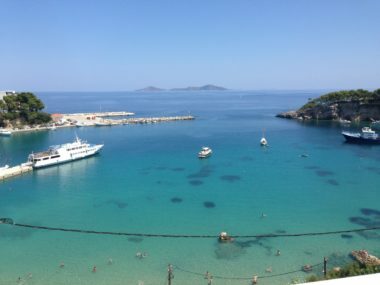 A rest is as good as a change! 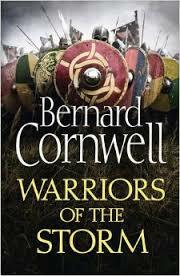 What are you reading then? 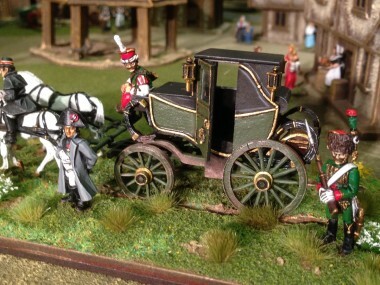 Sir Sydney makes his debut. 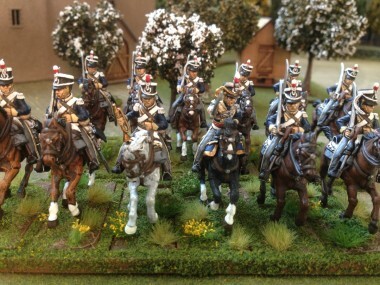 32nd Foot ready for action! 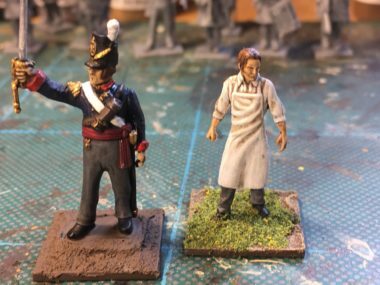 Soap opera painting - The 32nd Regiment takes shape. 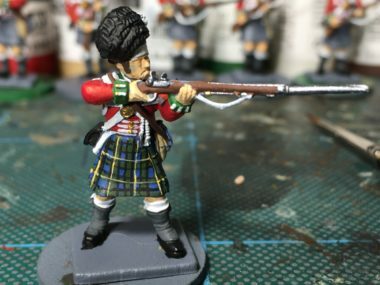 One by One - Done, done, it's on to the next one! 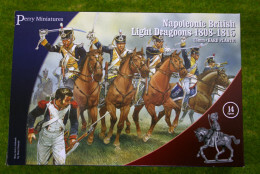 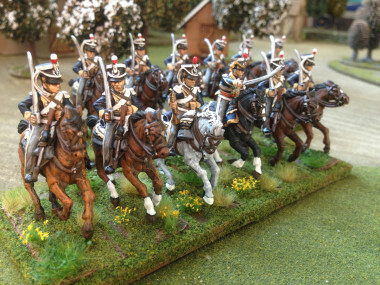 To Battle with the 11th Light Dragoons. 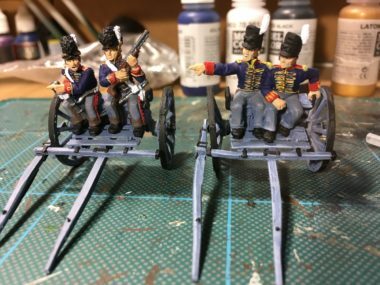 Napoleons Carriage on the Workbench. 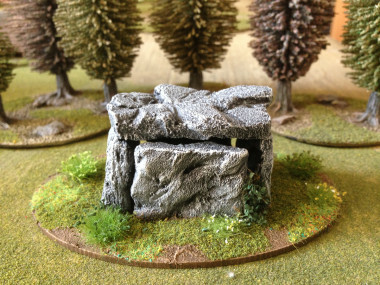 Making the mountain into a molehill. 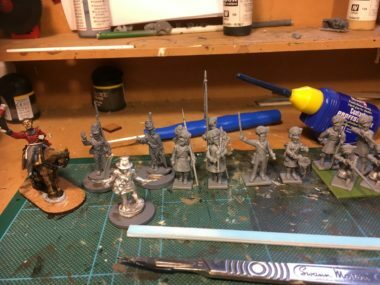 The Marines are coming - Part 2 - first batch arrived! 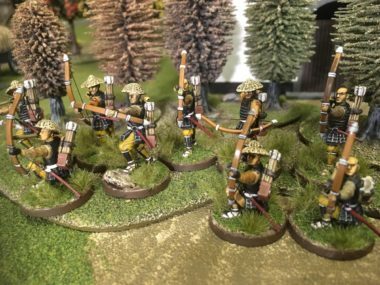 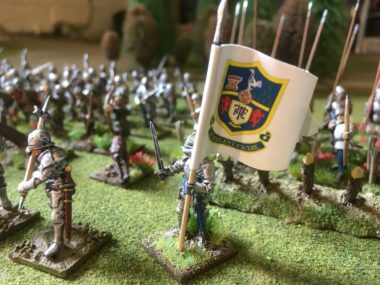 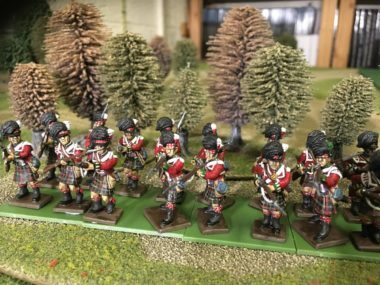 Lion Rampant - The Nine Bastards! 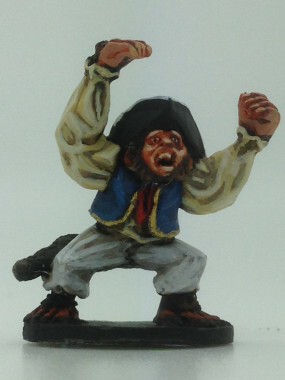 The Legend of the Hartlepool Monkey! 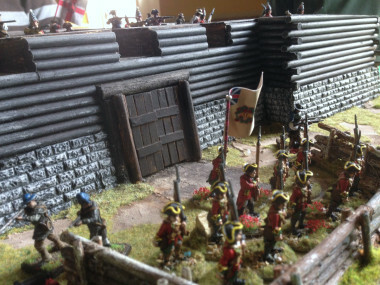 Muskets and Tomahawks - take the Fort! 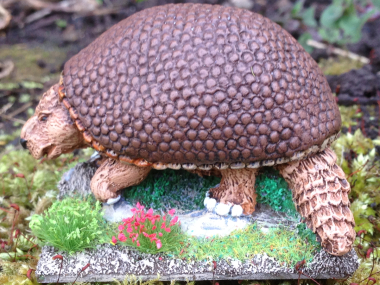 Glyptodon and Mammoth clear the work bench! 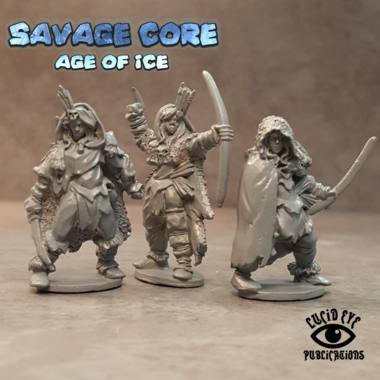 New from Lucid Eye - the Savage Core Range! 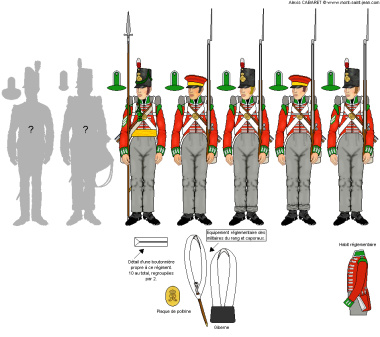 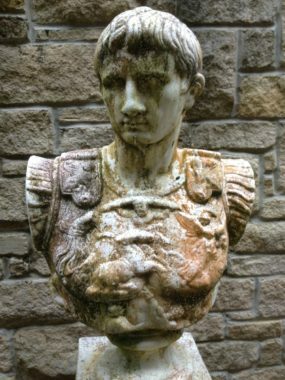 What Constitutes An Elite Unit? 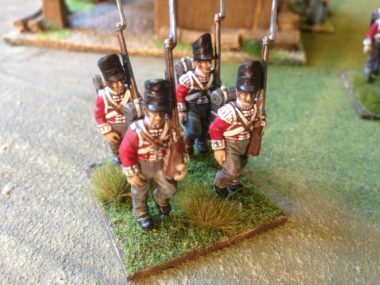 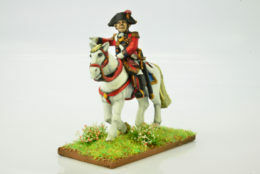 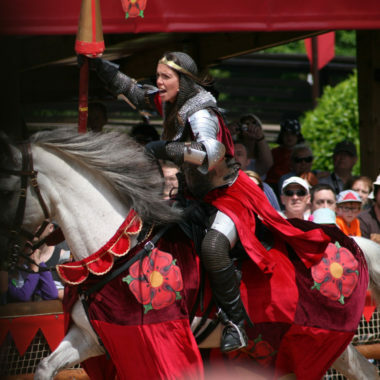 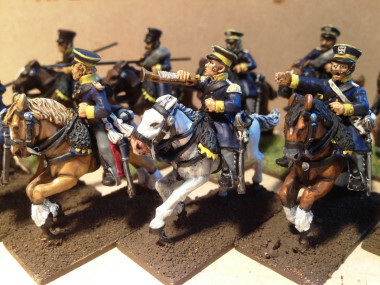 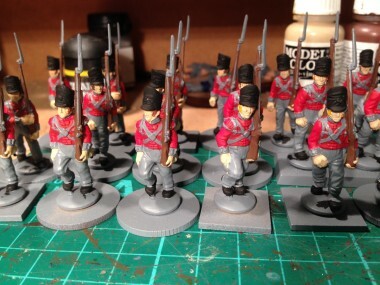 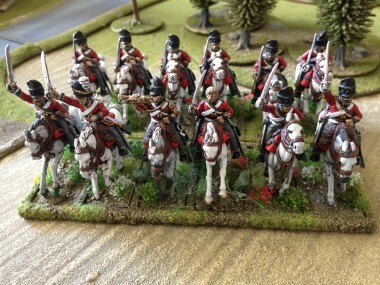 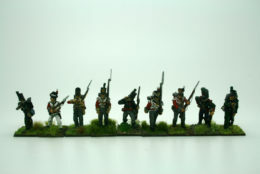 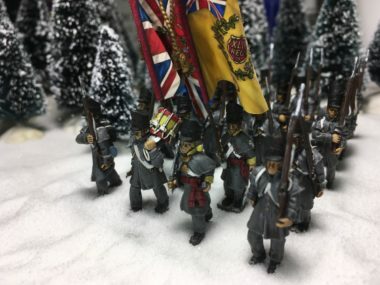 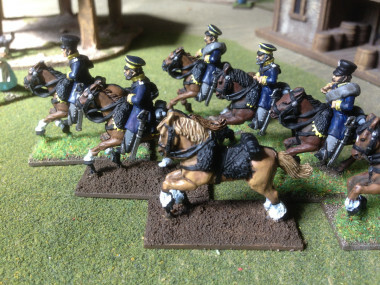 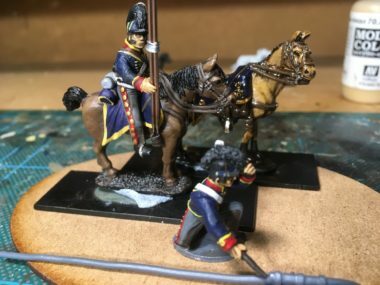 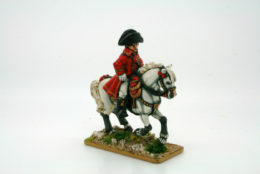 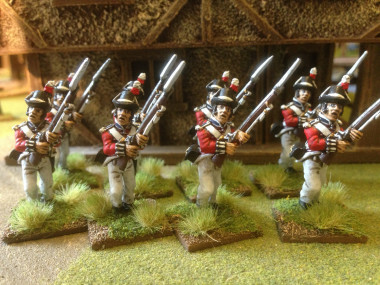 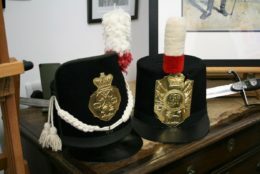 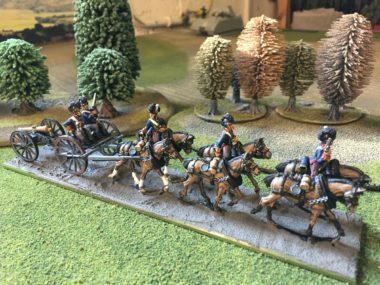 Whats on the Workbench - More Hanoverians! 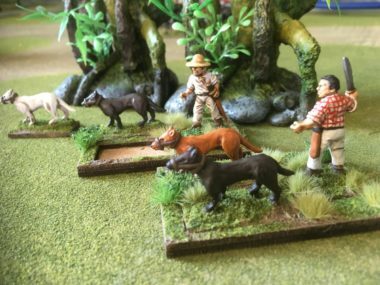 More tales from the Jungle! 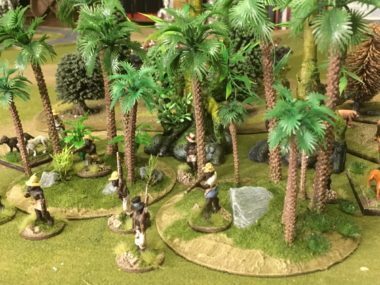 There's something happening in the Jungle! 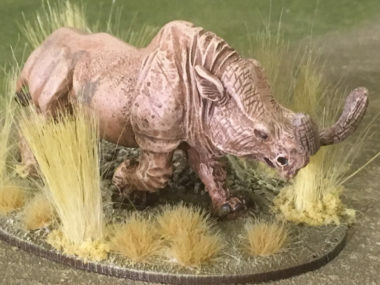 What's the use of Bidowers? 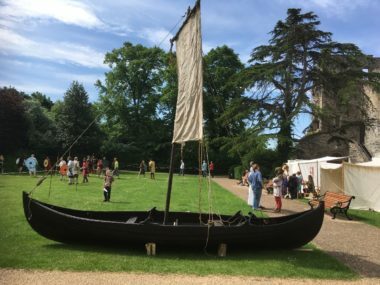 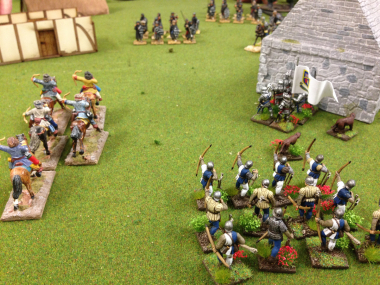 The Lion is Rampant - Again! 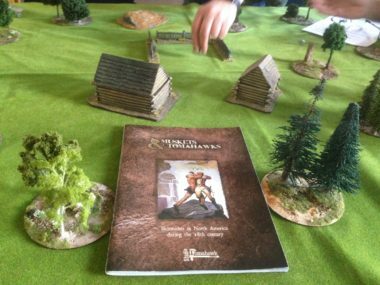 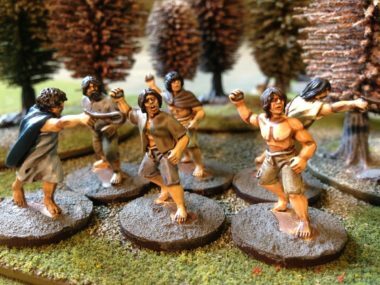 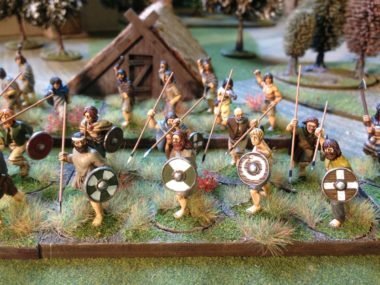 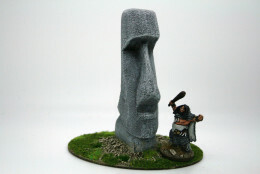 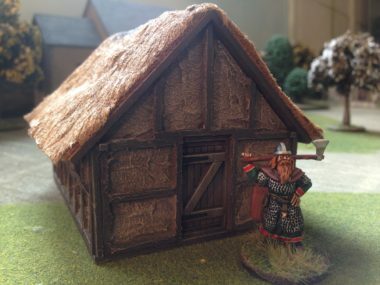 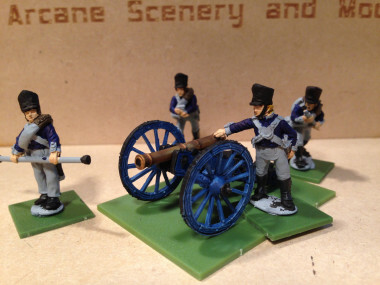 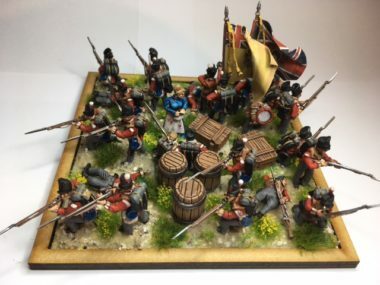 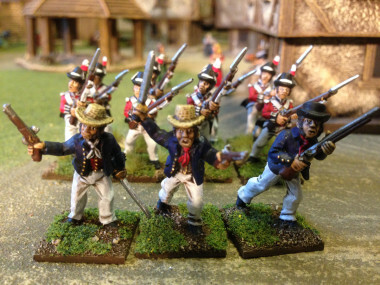 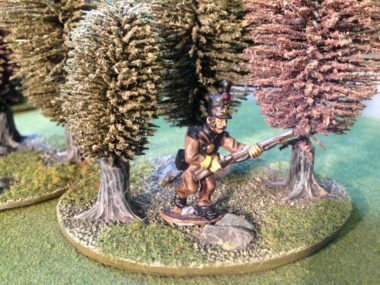 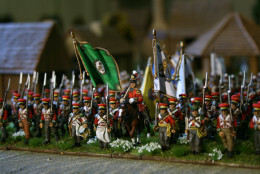 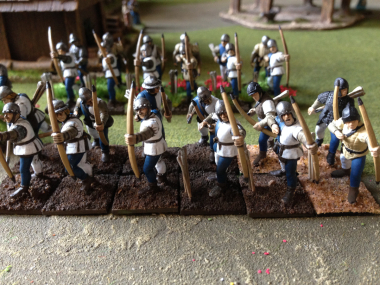 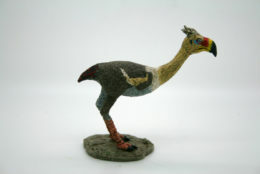 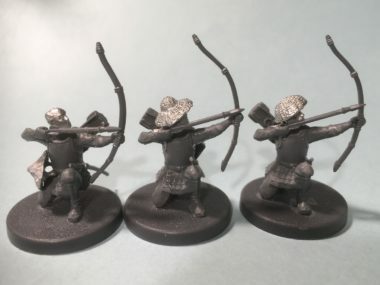 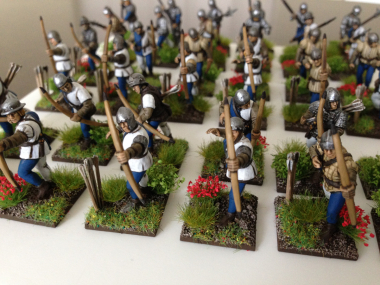 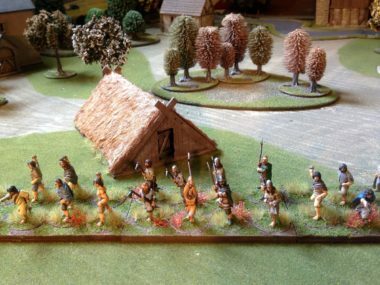 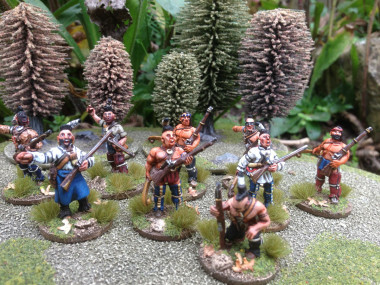 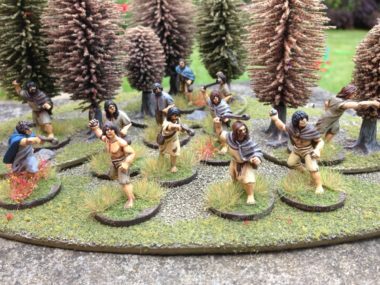 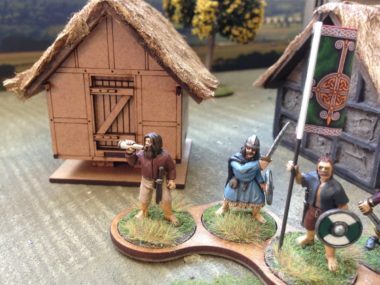 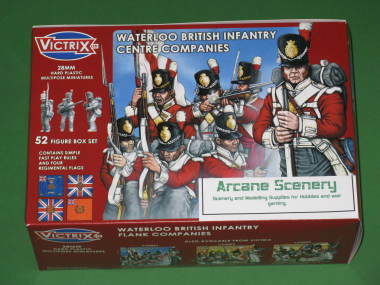 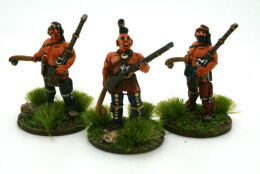 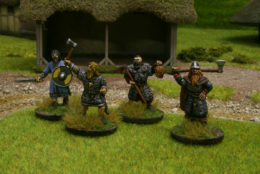 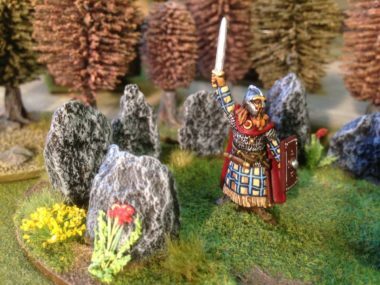 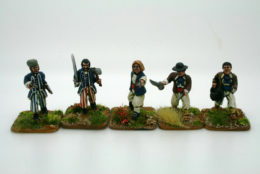 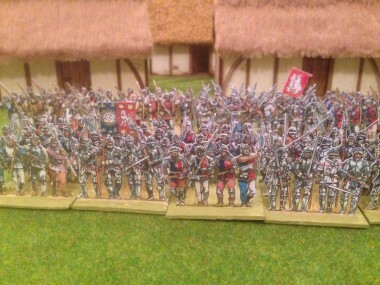 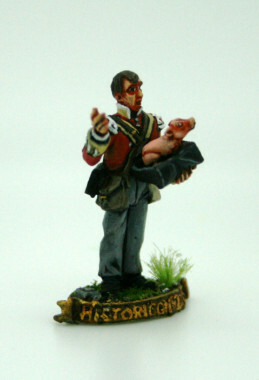 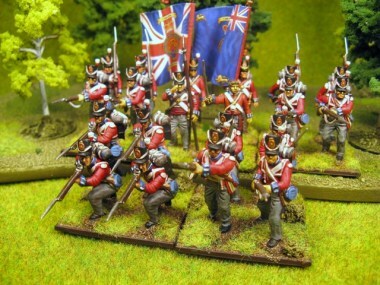 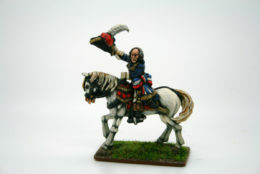 Whats on the Workbench 9th October - Neanderthals & Hanoverians! 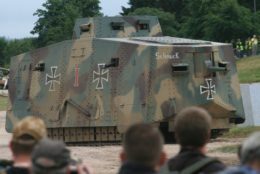 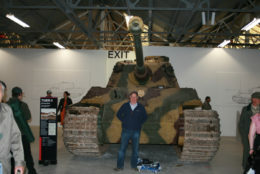 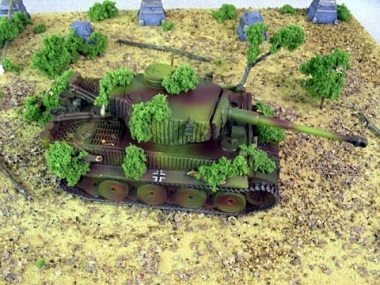 Blitzkrieg tanks - What scale do I choose!! 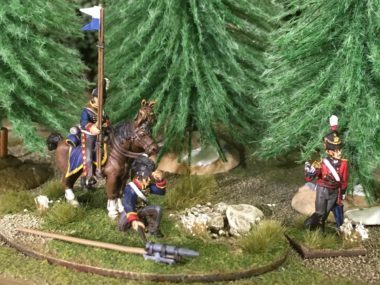 Spotlight on Zvezda - new in this week! 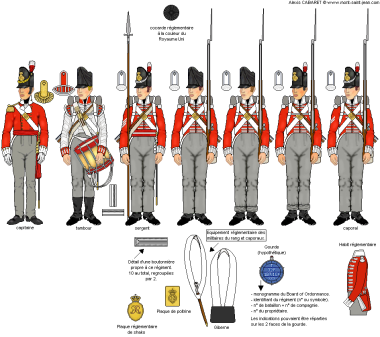 Chasseurs Ste. 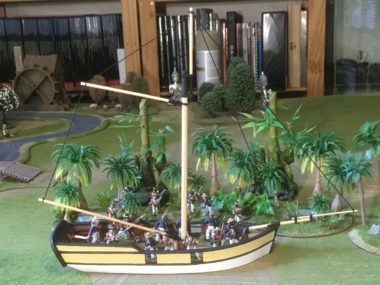 Domingue - Carribean part 3! 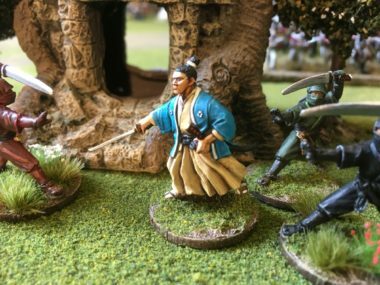 New in this week. 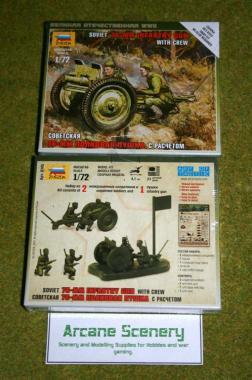 Airfix, Zvezda & Italeri New releases! 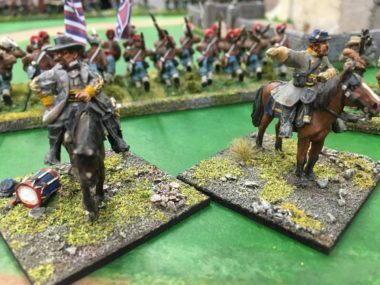 "Disease is war with the laws of our being, and all war, as a great general has said, is hell"
Never kick a man when he's down, he may get back up again. 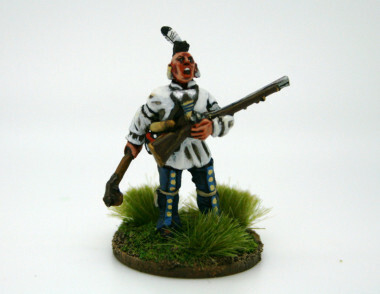 Why sir is that a gun in your pocket or are you just pleased to see me? 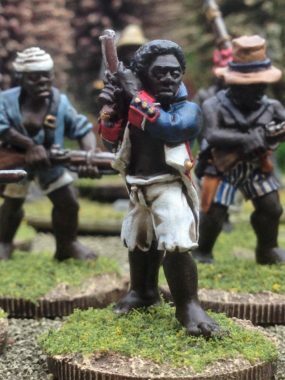 This week long ago: Please may I have some Moor please sir? 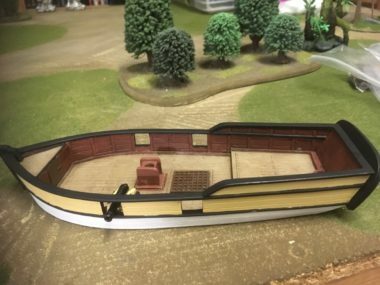 Is it a bit drafty? 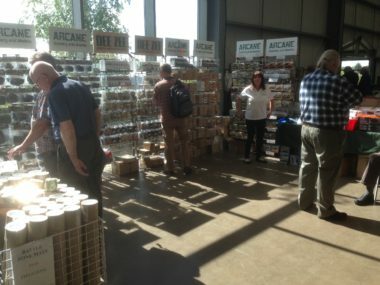 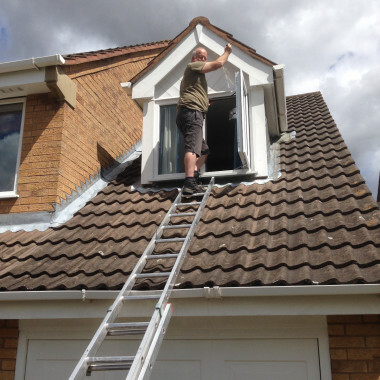 Do just do it and B&Q it! 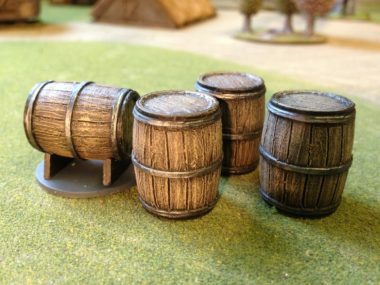 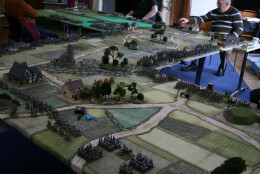 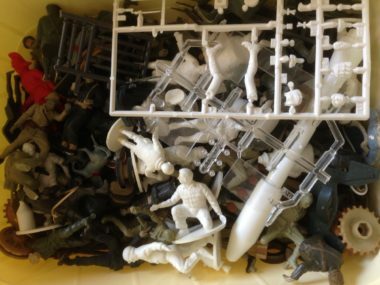 A guide to making a war games table. 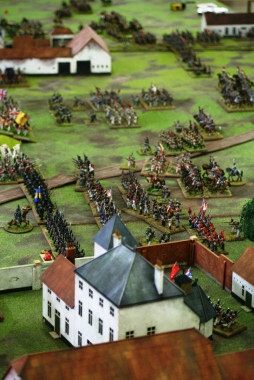 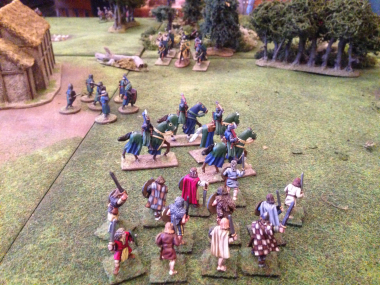 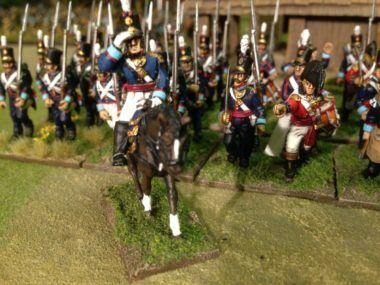 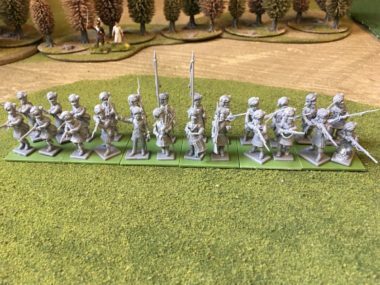 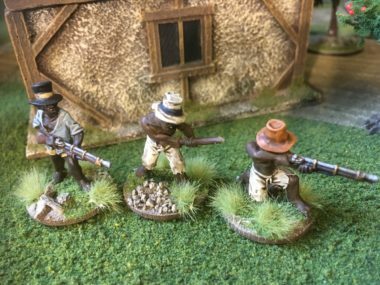 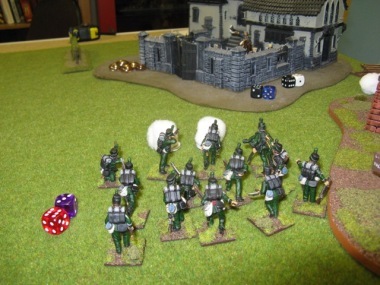 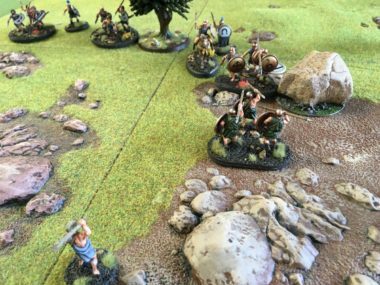 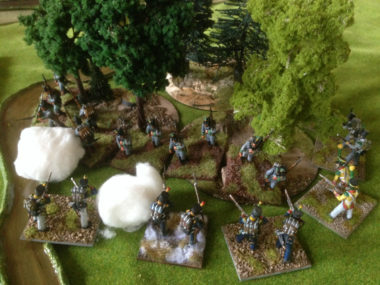 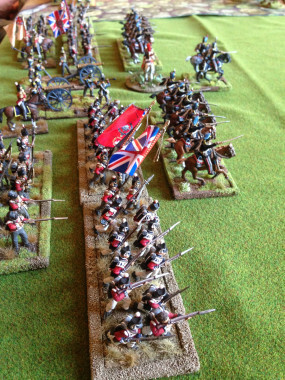 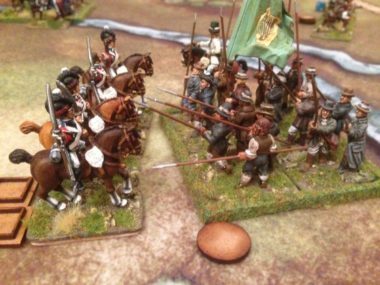 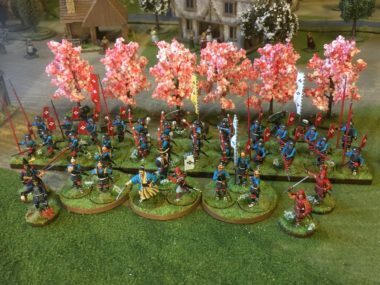 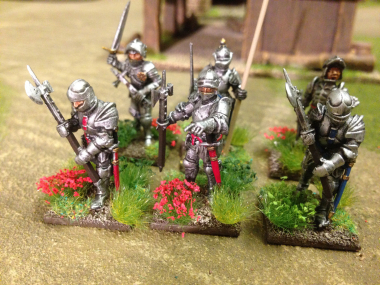 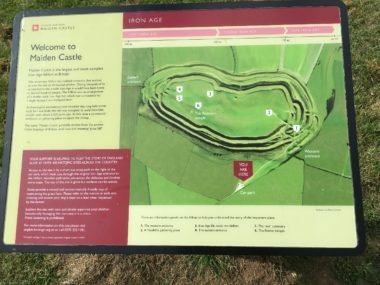 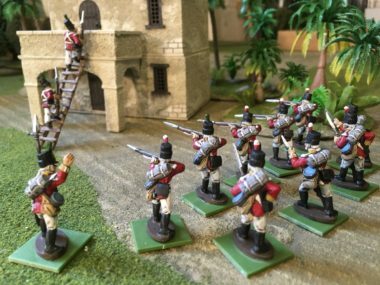 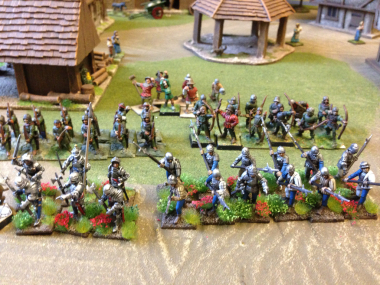 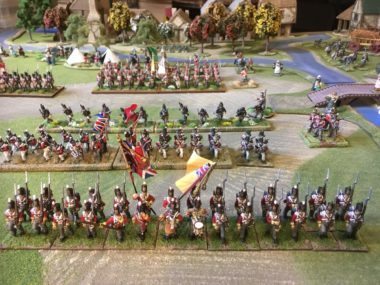 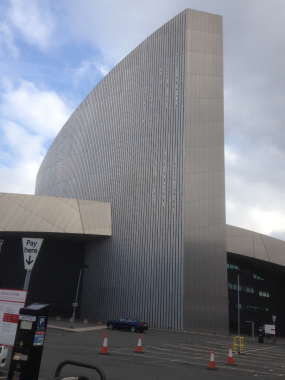 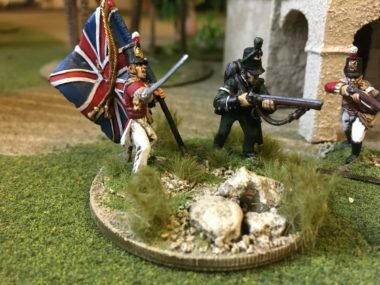 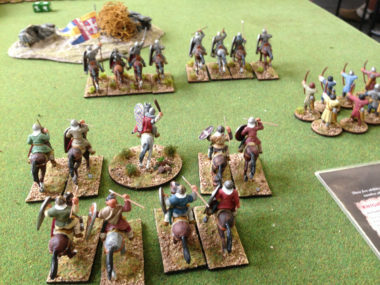 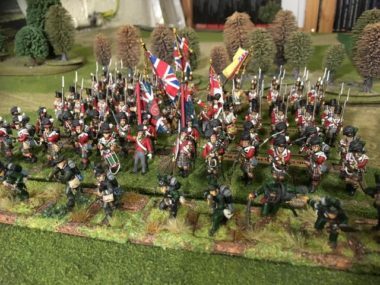 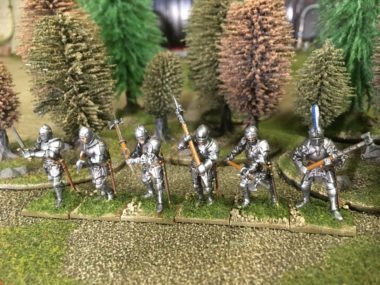 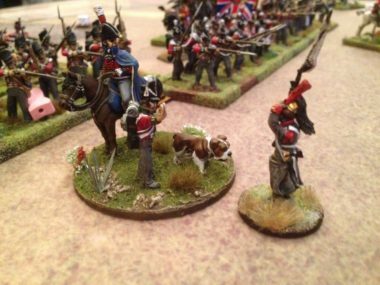 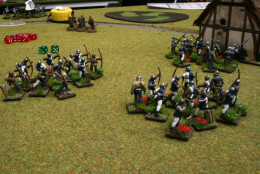 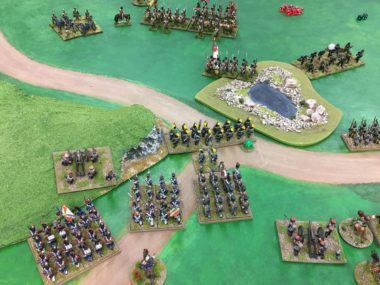 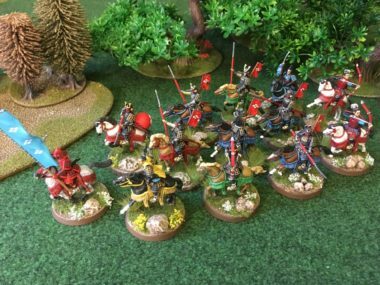 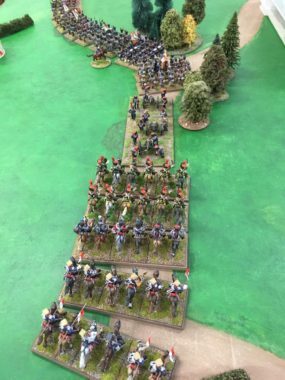 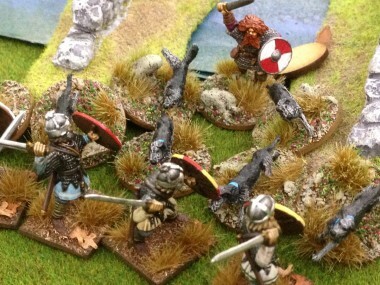 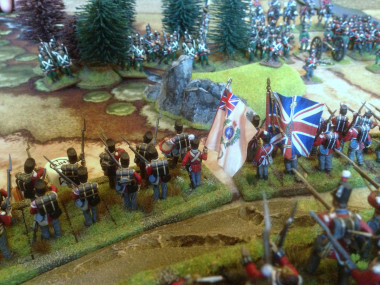 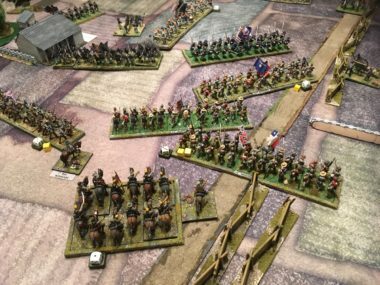 Sharp Practice – My first major skirmish! 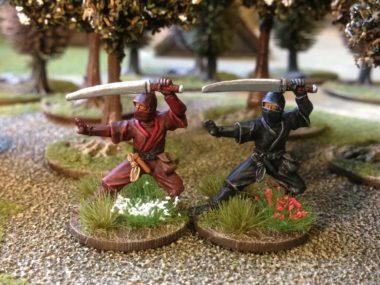 New releases, New releases, New Releases! 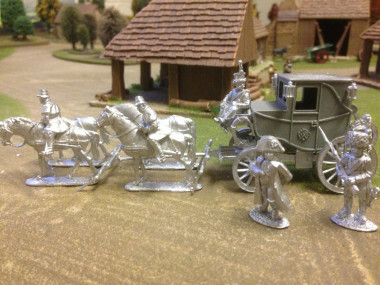 More Goodies from Airfix! 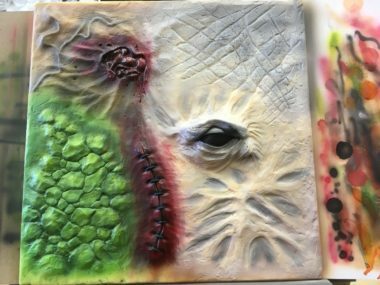 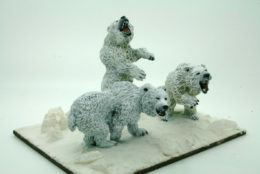 New Resin Scenery. 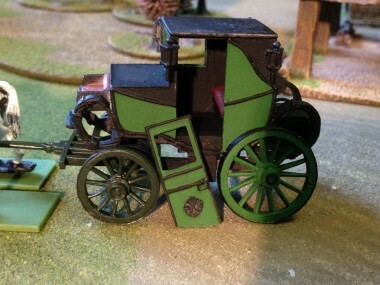 Super glue is great....but there are other adhesives! 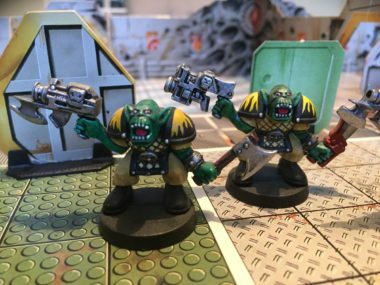 New From Mantic! 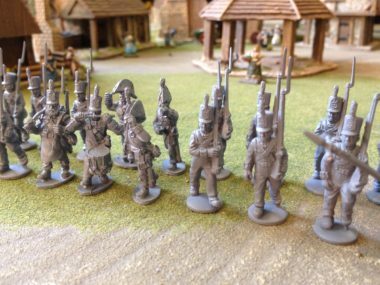 Skeletons and more! 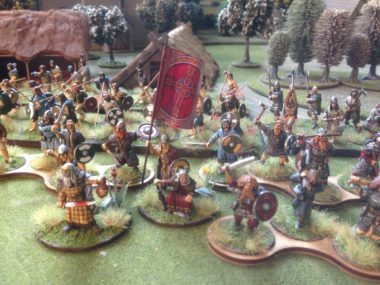 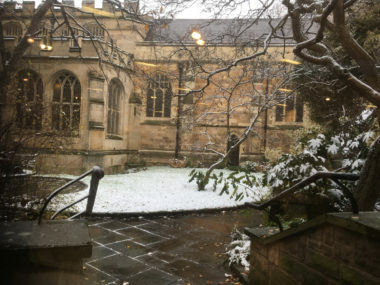 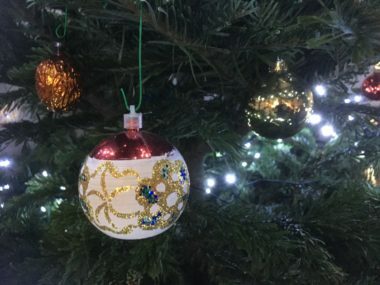 A Review of the year - My Top Ten, Part Two! 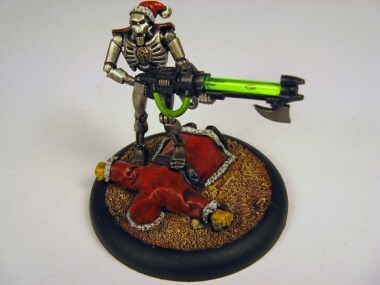 Merry Christmas from the Necrons! 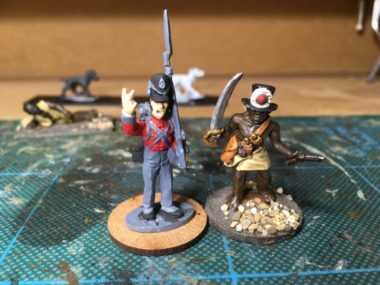 Losing a Battle isn't all bad. 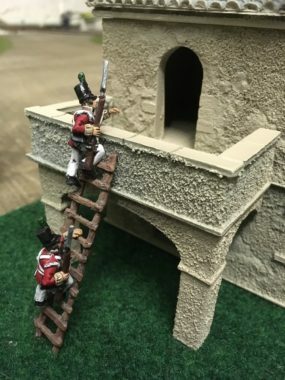 How to strip paint from Plastic Models safely. 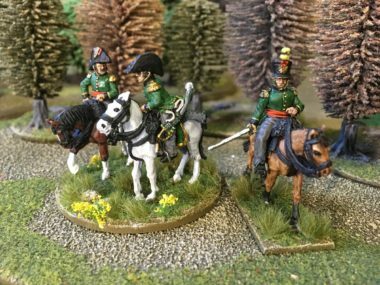 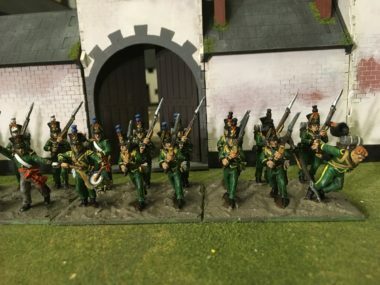 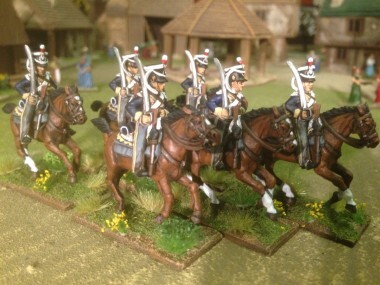 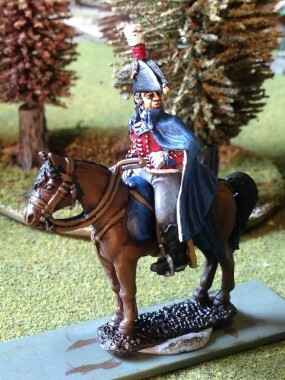 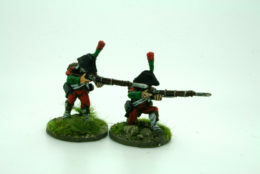 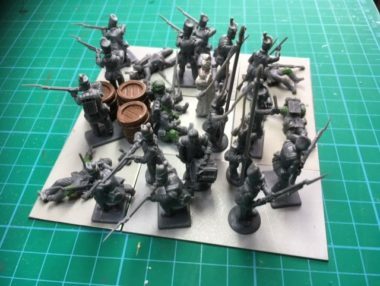 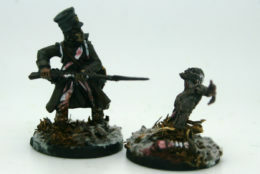 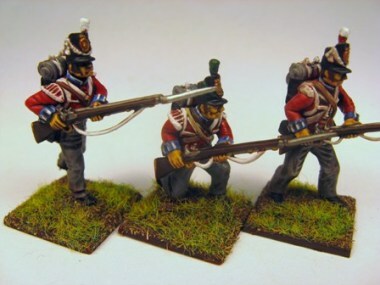 New In From Zvezda - Polish Uhlans. 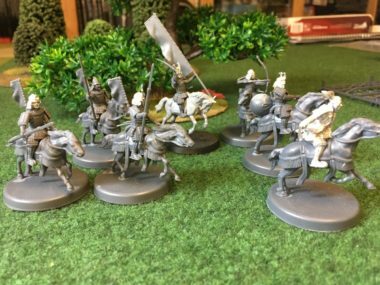 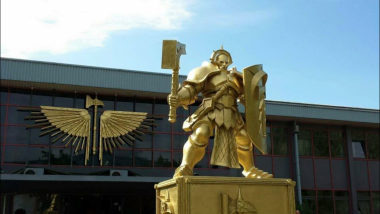 Mantic Games Launch Kings of War Elves! 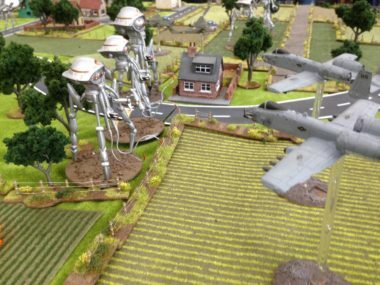 Douglas Bader tactics work for Necrons too! 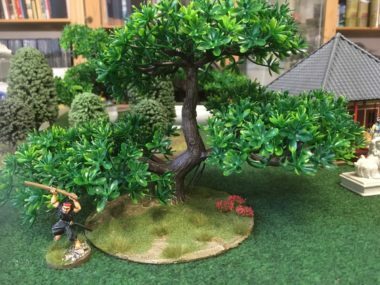 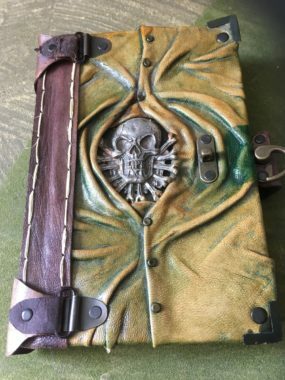 More from Mantic! 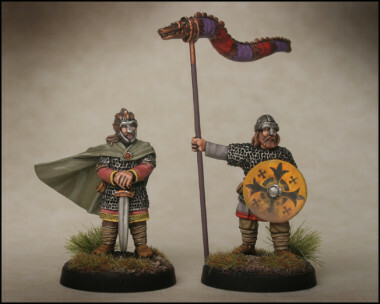 Kings of War Elves. 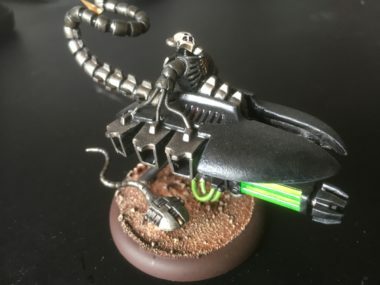 Necron Genesis or how I built my Necron Army Part 1! 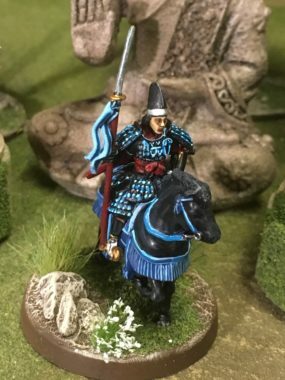 New High Elves from a New Company! 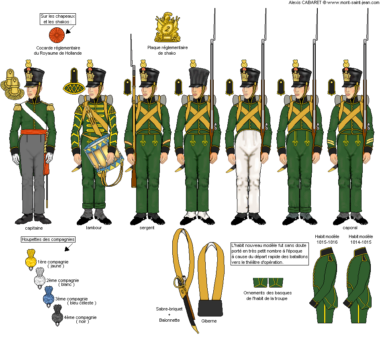 45 years of kit making! 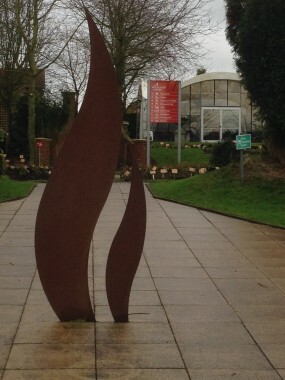 Huston, we have lift off.......nearly! 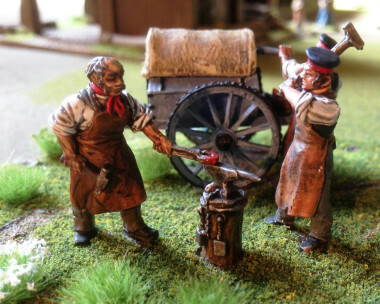 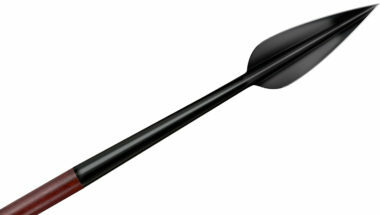 Painters Block – Goal setting!